LC Little Athletics bring home the gold! 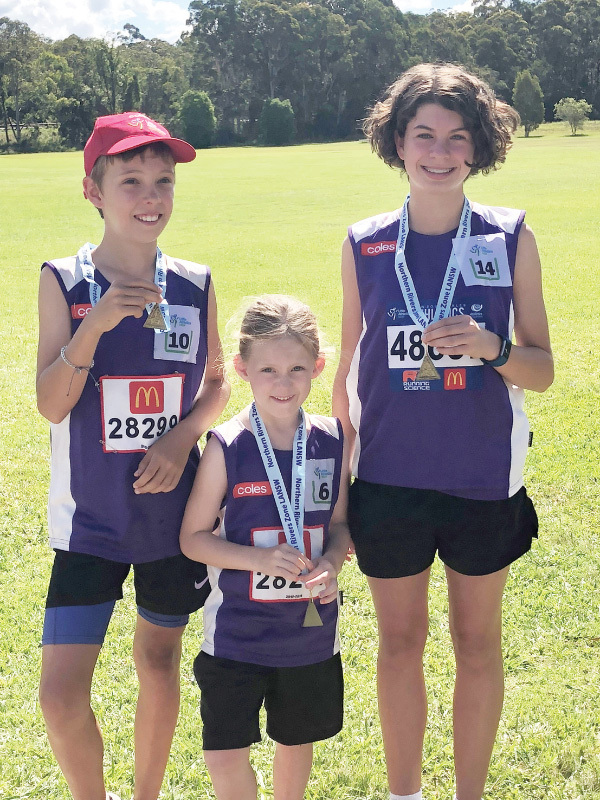 The Lower Clarence Little Athletics Club sent five athletes to the Northern Rivers Multi held in Nambucca on Sunday November 25, and we came back with three gold medals for age group winners, which for our small club is a fantastic achievement. In addition, Tiffany Brien won her individual events in shot put, and Holly Sangster won javelin, with an incredible distance of 20.70m. 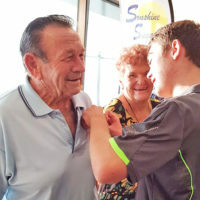 We wish the Lower Clarence athletes who will be attending the Northern Rivers Zone event in Lismore on December 8-9 the best of luck. We are very proud of all of our little athletes and the effort they and their parents put in every week.